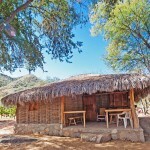 One of the healthiest coral communities on the planet is sheltered in Cabo Pulmo National Park, a Protected Natural Area of Mexico, is comprised of more than 7,000 marine hectares plus the edge of the Federal Maritime Terrestrial Zone that consists of 65 feet of beach above the highest tide. Recognized as a Natural Protected Area in 1995, the park is celebrating its 20th anniversary. 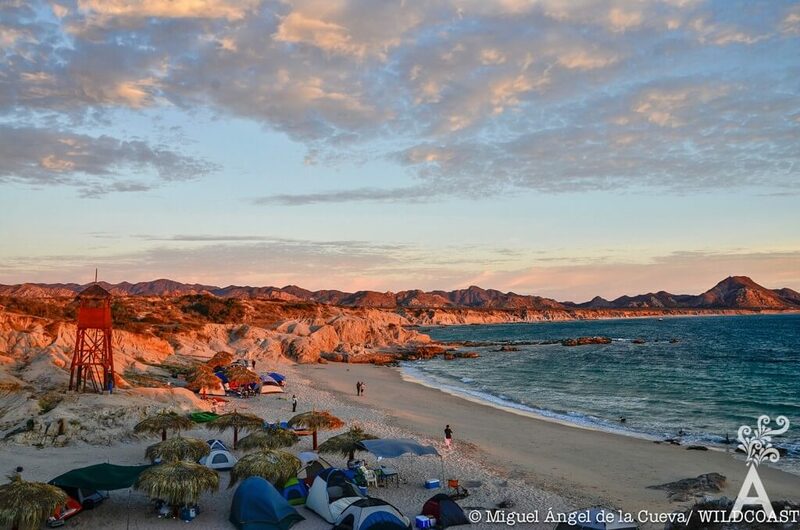 Cabo Pulmo is considered a jewel of marine conservancy on an international scale. Management includes many participative organizations, including the Federal Government, the local community, civic organizations, academic institutions and other groups. All have been able to work in a collaborative manner to protect and study the reef. They also promote the importance of its conservancy and protection. The park is a no fishing zone, which has translated into an increase in fish of more than 400 percent over the past 20 years. Coral reefs are very important ecosystems that are home to more than 20 percent of the marine life on the planet. Tiny animal called polyps live in colonies and build the reefs. 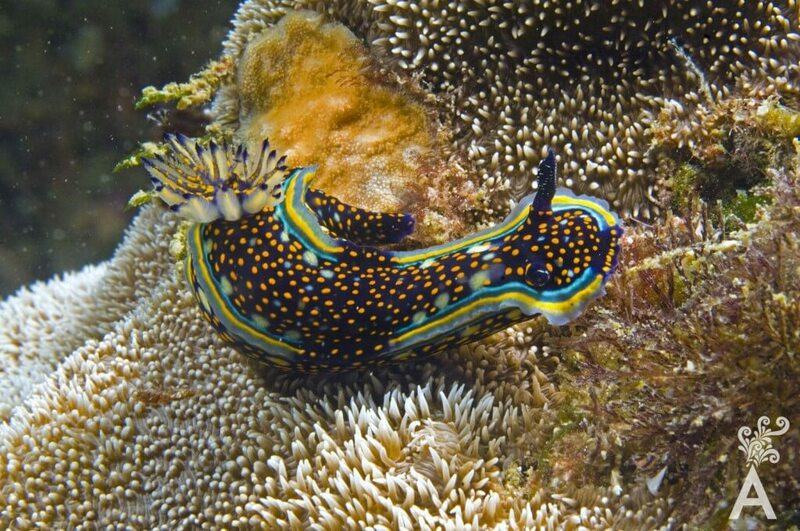 Polyps not only manufacture the hard material that constitutes the reef, they also form the base of the food chain for the many beautiful beings that provide color to the coral community. Polyps are so fragile they can die from being touched. 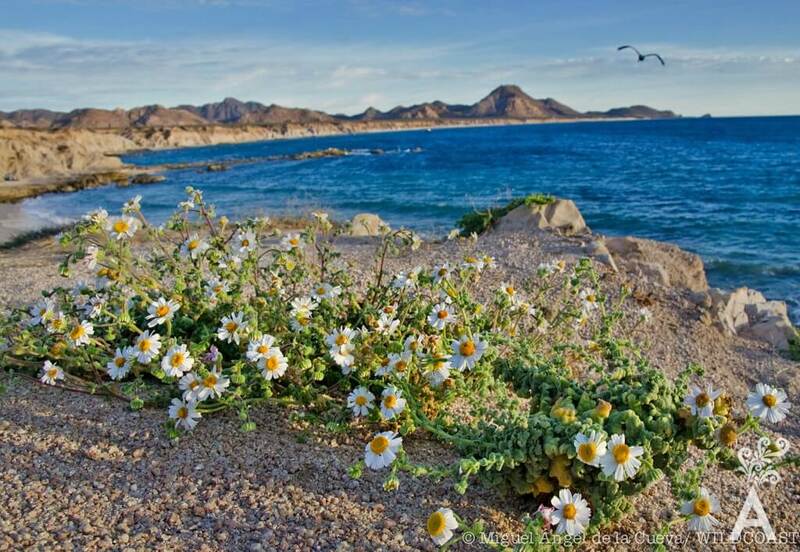 The Cabo Pulmo reef offers important benefits called environmental services for the surrounding populations and to the entire Gulf of California. 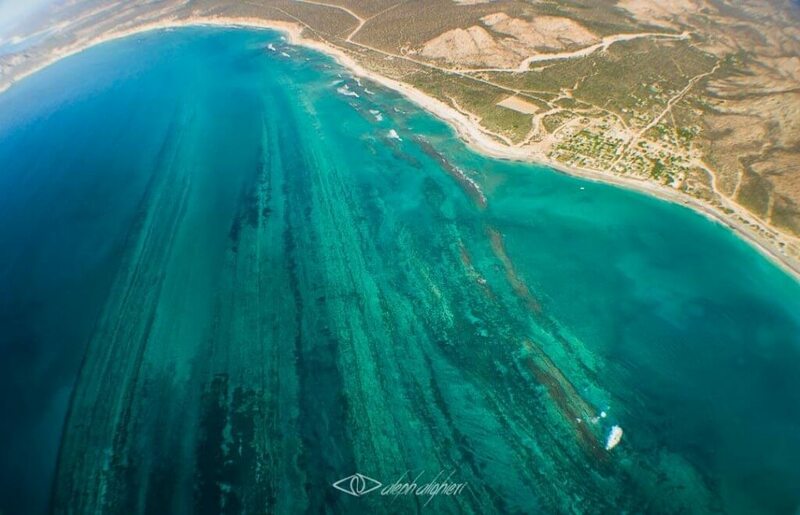 The services include helping to sustain scuba diving and snorkeling tourism in the region. 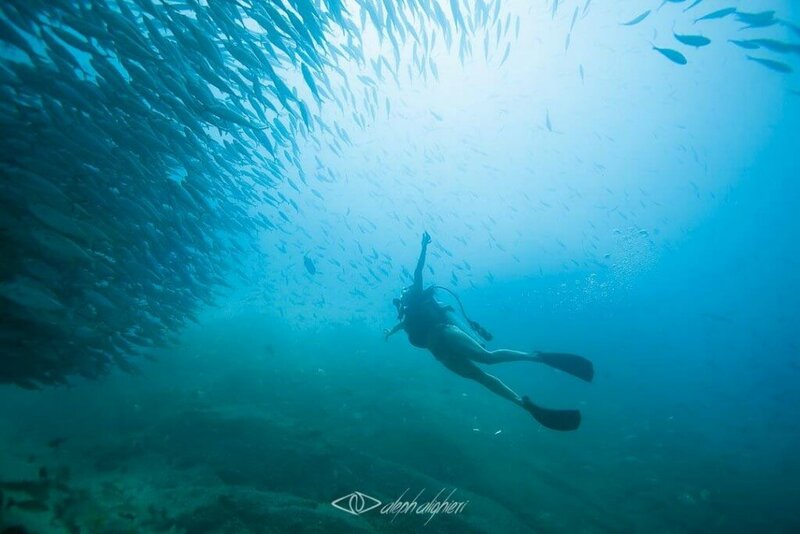 Cabo Pulmo is visited by hundreds of divers from the around the world. Coral reefs also capture carbon from the atmosphere. In other words, the coral cleans our polluted air. Through a slow and complex biochemical process, they can convert the carbon dioxide that contaminates the air into a calcium carbonate rock. Reefs protect us from the waves created by storms and hurricanes by acting as natural breakwaters that dissipate the wave’s energy. They are also reproductive zones for fish, refuges for several marine species and live laboratories for researchers and students. When visiting coral reefs, we should be very careful due to the great fragility of these ecosystems. 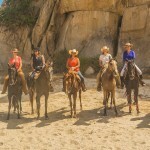 That’s why the implementation of a code or tourism rules and guidelines is vital to the conservancy of sites such as Cabo Pulmo. Do not collect animals or any other element of the ecosystem. Watch where you are kicking while swimming. Avoid sunblocks unless they are biodegradable. Encourage the use of lycras or rash guards as protection from the sun. Pay the entry fee to protected natural areas. Use biodegradable cleaners for gear and boats. Respect the number of boats and divers allowed in the dive sites. Do not dispose of sewage in the sea.